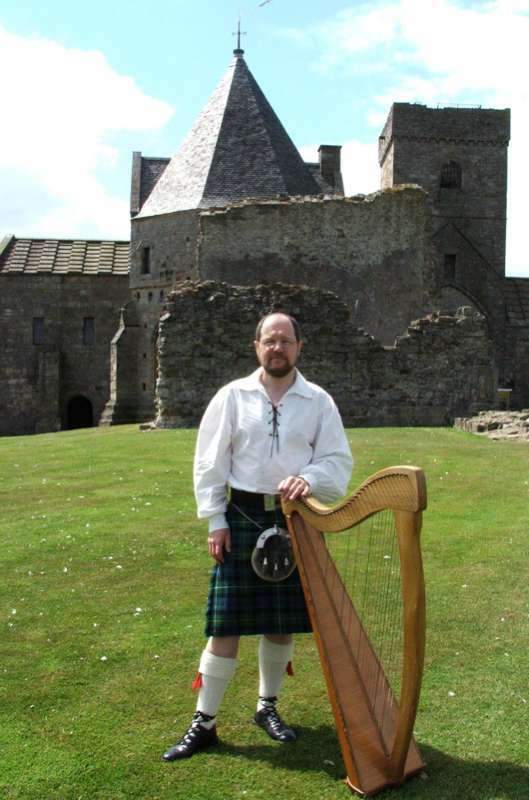 Robert Douglas Kerr is an accomplished player of the Scottish Harp or Clarsach. He is also the leader of the Sounds Braw Ceilidh Band. Based in Edinburgh, Robert has been a professional musician since October, 1989. Robert's services are in great demand for wedding ceremonies and receptions, christenings, 18th and 21st birthday parties, silver weddings and indeed any anniversary or celebration.